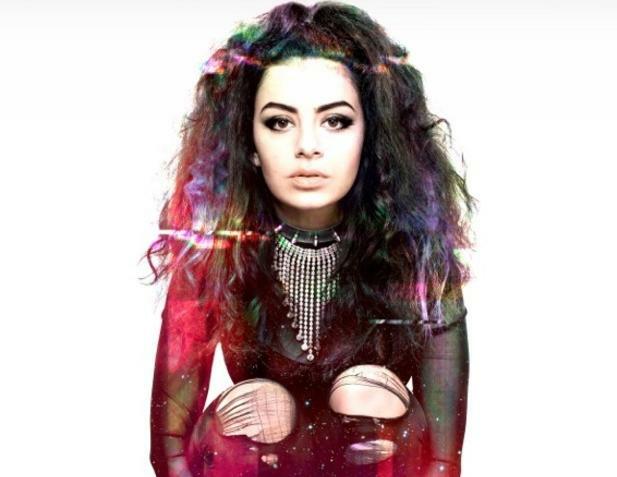 British singer/songwriter Charli XCX has revealed the official songwriting credits for her upcoming debut album, “True Romance,” which is due in the United Kingdom on April 15 via Warner Music Group / Asylum Records. New single “You (Ha Ha Ha)” was written by Charli Aitchison along with Derwin Dicker and Joakim Ahlund, who also serves as the song’s co-producer. The project boasts further songwriting contributions from Ariel Rechtshaid (Usher Raymond, Justin Bieber), Dimitri Tikovoi (Nicola Roberts, Sophie Ellis Bextor) and Patrik Berger (Robyn Carlsson, Lana Del Rey). “Nuclear Seasons” – (Charli Aitchison, Ariel Rechtshaid, Justin Raisen). “You (Ha Ha Ha)” – (Charli Aitchison, Derwin Dicker, Joakim Ahlund). “Take My Hand” – (Charli Aitchison, Ariel Rechtshaid, Justin Raisen). “Stay Away” – (Charli Aitchison, Ariel Rechtshaid, Justin Raisen). “Set Me Free” – (Charli Aitchison, Ariel Rechtshaid, Dimitri Tikovoi). “Grins” – (Charli Aitchison, Mike Tucker). “So Far Away” – (Charli Aitchison, Paul White). “Cloud Aura” – (Charli Aitchison, Brooke Candy, Joseph Zucco). “What I Like” – (Charli Aitchison, Joseph Zucco). “Black Roses” – (Charli Aitchison, Ariel Rechtshaid, Justin Raisen). “You’re the One” – (Charli Aitchison, Ariel Rechtshaid, Patrik Berger). “How Can I” – (Charli Aitchison, Ariel Rechtshaid, Justin Raisen). “Lock You Up” – (Charli Aitchison, Ariel Rechtshaid, Justin Raisen). Kat Dahlia has christened her debut album “My Garden” and will release it in September via Sony Music Entertainment / Vested in Culture / Epic Records. The set is preceded by lead single “Gangsta,” which was co-written and produced by Justin “J. Dens” Desantis. Among the songwriters and producers backing Dahlia on “My Garden” are Christopher “Tricky” Stewart, Meleni Smith, Salaam Remi, Tawanna “Frankie Storm” Dabney, Aeon “Step” Manahan and Timothy “Timbaland” Mosley. Tegan & Sara have released a new lyric video online. “Now I’m All Messed Up” is taken from the group’s latest album, “Heartthrob,” which is out now via Warner Music Group / Warner Bros. Records. The track was produced by Greg Kurstin, whose credits include “End of Night” by Dido [Sony Music Entertainment / RCA Records], “People Like Us” by Kelly Clarkson [Sony Music Entertainment / RCA Records]. Look out for more of his productions and songwriting contributions on the next albums by The Bird and the Bee, Kylie Minogue, Sia Furler, Neon Hitch, Lily Rose Cooper, Mikky Ekko, Katy Perry, Charli XCX and Sky Ferreira. Monica has teamed up with Miguel Pimentel for her upcoming seventh album, out soon via Sony Music Entertainment / RCA Records. The R&B crooner’s sophomore album “Kaleidoscope Dream” – which was released in 2012 via Sony Music Entertainment / RCA Records – debuted at number three on the US Billboard 200 Albums Chart. It also delivered three hit singles in the shape of “Adorn,” “Do You” and “How Many Drinks,” as well as productions from Jerry “Wonda” Duplessis, Salaam Remi, Warren “Oak” Felder and Andrew “Pop” Wansel. As a songwriter, Miguel has teamed up with artists including Alicia Keys [Sony Music Entertainment / RCA Records], Beyonce Knowles [Sony Music Entertainment / Columbia Records] and Elle Varner [Sony Music Entertainment / RCA Records]. Meanwhile, the new collection by Monica – which serves as the follow-up to 2012’s “New Life” – is expected to boast further contributions from Stargate, Missy “Misdemeanor” Elliot, Jamal “Polow Da Don” Jones, Richard “Rico Love” Butler, Michael “Mike WiLL Made It” Williams and James “Jim Jonsin” Scheffer. Marley Munroe has debuted a new song online. “Broken Windows” is slotted for inclusion on the singer/songwriter’s upcoming debut album, out soon via Sony Music Entertainment / Epic Records. The track was written by Munroe along with frequent collaborators Sam Watters and Louis Biancaniello, who are also responsible for singles “Forever is Over” by The Saturdays [Universal Music Group / Polydor Records] and “Battlefield” by Jordin Sparks [Sony Music Entertainment / Jive Records]. 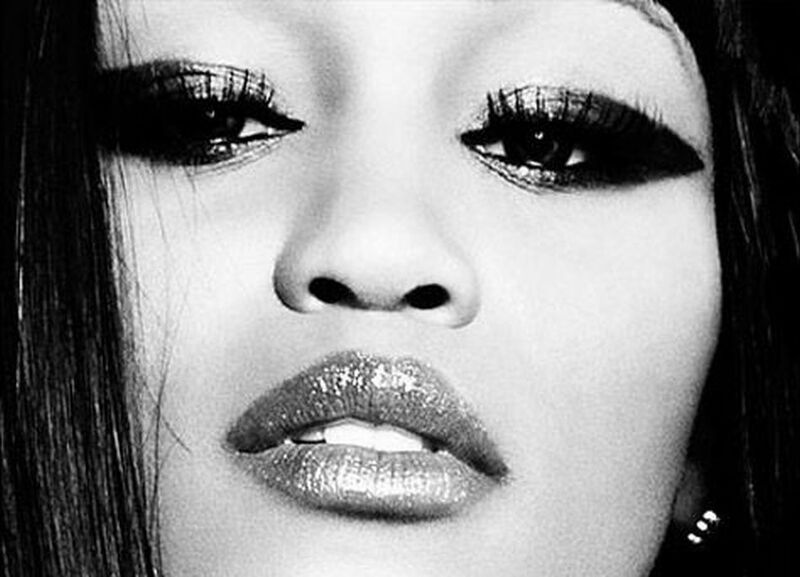 Eve has premiered the music video for her new single online. “Make it Out This Town” – which features Gabe Saporta – marks the second promotional single from the hip hop and rap artist’s upcoming album “Lip Lock,” scheduled to hit shelves and online outlets on May 14. The track was co-written by Claude Kelly, whose recent credits include “Tonight” by Marcus Canty [Sony Music Entertainment / Epic Records] and “Cheated” by Boys Like Girls [Sony Music Entertainment / Columbia Records]. Production duties were handled by John “Jon Jon Traxx” Webb Jr., who is also responsible for “I Told You So” by Karmin [Sony Music Entertainment / Epic Records] and “Shine” by Ledisi [Universal Music Group / Verve Forecast]. 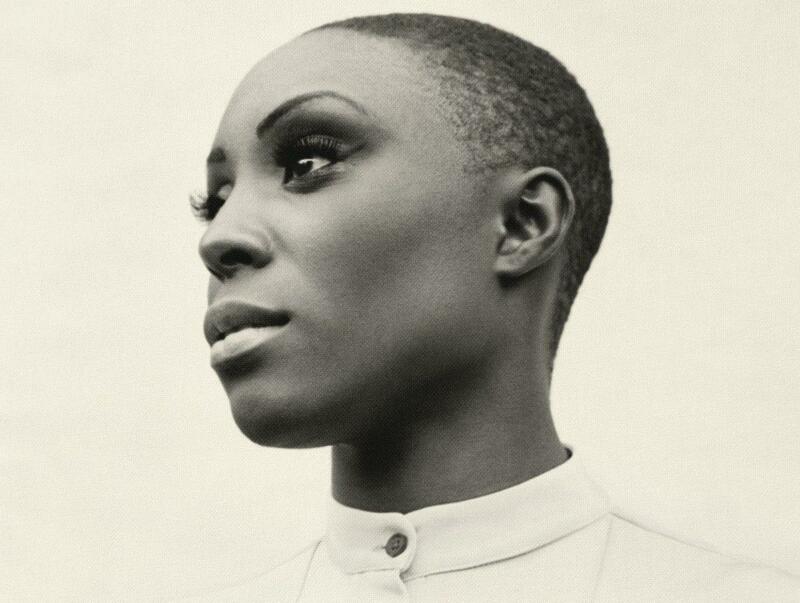 Tags: Claude Kelly, Eve Jeffers, Gabe Saporta, John “Jon Jon Traxx” Webb Jr.
Laura Mvula has premiered the music video for her new single. “That’s Alright” marks the third promotional single from the British singer/songwriter’s debut album, “Sing to the Moon,” out now via Sony Music Entertainment / RCA Records. The track was written by Mvula and produced by frequent collaborator Steven James Brown, whose credits include “Motorcycle Emptiness” by Manic Street Preachers [Sony Music Entertainment / Epic Records] and “Love Letters” by Alison Moyet [Sony Music Entertainment / Columbia Records].